Airbnb is asking hosts to open up their homes for free to people who are evacuating from Hurricane Florence, and to relief workers who have been deployed to the area. 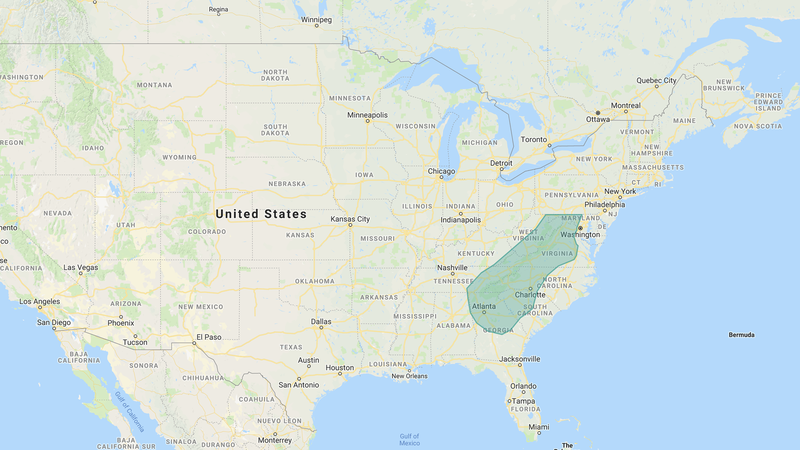 The company is coordinating free housing in the areas shown above: parts of Georgia, South Carolina, North Carolina, Virginia, Maryland, West Virginia, Kentucky, and Tennessee. From September 10, 2018 to October 1, 2018, Airbnb is waiving booking fees on free listings in the area, but still providing customer service and honoring their Host Guarantee and other policies. Hosts who don’t want to rent out their place for free can also choose to offer a discounted rate for storm evacuees.